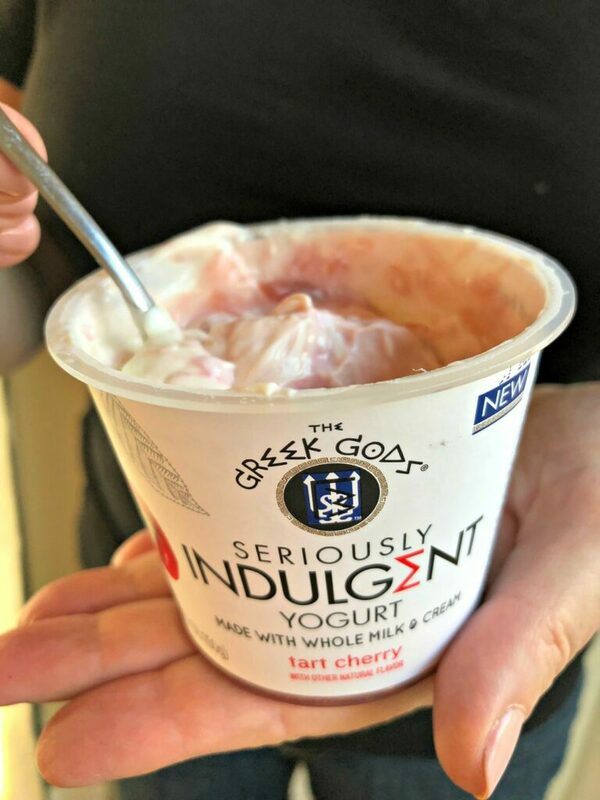 Seriously Indulgent Yogurt with a Bonus! This is a sponsored post in partnership with Acorn Network. All opinions are my own. Let’s face it – life as a mom is busy, especially this time of year. From the time we wake up to the time we fall into bed at night, it seems like there is no stopping. Now we have the added chores that come with the holidays and making things merry and bright for everyone. Mama Needs to Recharge Her Batteries! I’ve been taking a little break in the middle of my day to indulge! I found Greek Gods Seriously Indulgent Yogurt at Walmart in the new 5.3 oz. single serving and it is deliciously adult. The single serving size is perfectly satisfying. 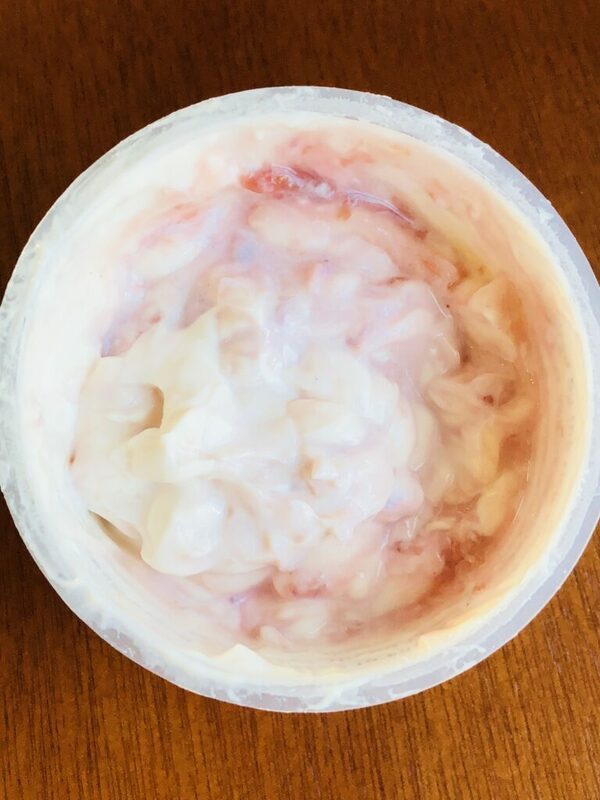 Seriously Indulgent Yogurt comes in a variety of flavors and has a thick and creamy texture. It is made from whole milk and cream and has live and active cultures. The best news is it tastes like a rich and creamy dessert. I’ve tried the three in the photo above. Read on to the end to see some great bonus offers so you can try them too! When Life Gives You Lemons, Indulge! Breakfast On The Go, Mid-Afternoon Pick Me Up or End of the Day Treat? 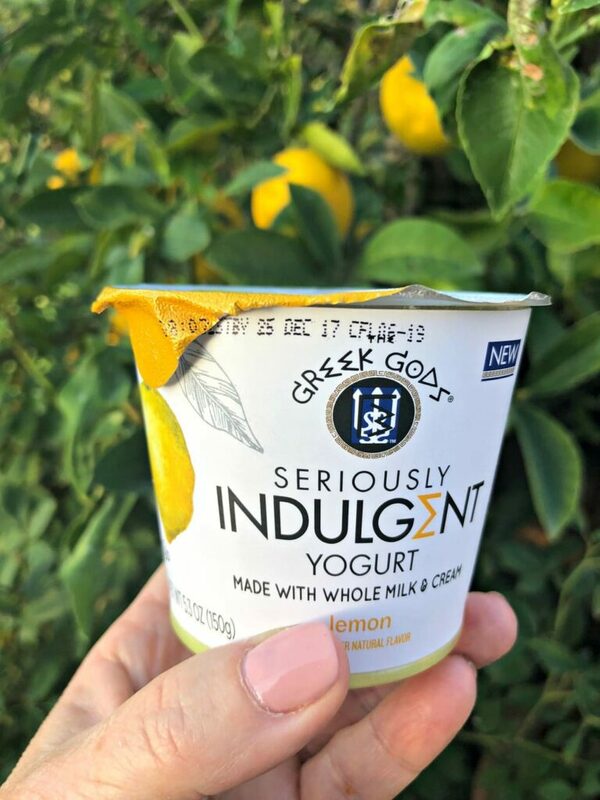 Greek Gods Seriously Indulgent yogurt can be enjoyed for breakfast, as a mid-afternoon pick me up or as an end of the day treat. Whew! You made it. Did you get everything crossed off your to-do list today? Now it is time to treat yourself. My other favorite way to relax and indulge with the one who asks for the least and gives the most! Dog moms know what I mean…. Enjoy Seriously Indulgent yogurt. It lives up to its name. So – if you know the importance of taking some “me” time, I want you to click below and apply today! Get $1.50 back on the purchase of 1 Seriously Indulgent Yogurt cup. You can redeem up to 2x on the same receipt (the cost of the product is right around $1.50, so this is essentially a full rebate). VUDU Movie Offer – earn a $3 movie credit when you buy 2. Essentially, you can try two Seriously Indulgent Yogurt cups for $3, get your $3 back, and then get an addition $3 VUDU credit. Pretty nifty! That is what I call guilt-free indulging! Be sure to enter and I hope you win! Hi Allison, you can find it at Walmart in the yogurt area. It is really delicious! I love Greek Yogurt but I haven’t tried this brand yet. I would be interested to sample the lemon and cherry flavors first. I will have to pick these babies up when I do my grocery shopping this weekend. I’ve gotten out of the habit of eating Greek yogurt. Now, I just can’t decide which flavor to try first: lemon or marionberry. Yogurt is one of my favourite snacks. I’ll haven’t tried Indulgent before so I’ll have to check it out next time! The flavors sound incredible! I don’t know if I’ve ever had marionberry, but I’m digging in! I love eating yogurt or adding it in smoothies or mixing it with granola! It’s one of the things that I enjoy the most for breakfast or as a snack! This brand sounds delightful! Yogurt is a great alternative snack when it comes to something sweet and less fattening than other snacks. It is awesome that you found a way to indulge and be healthy.